The Switch 3.0 firmware update brought with it quite a few documented changes – and, as it turns out, at least one undocumented one. After applying the update, the Pokken Tournament controller that was first released alongside Pokken Tournament on Wii U now works with the Switch. 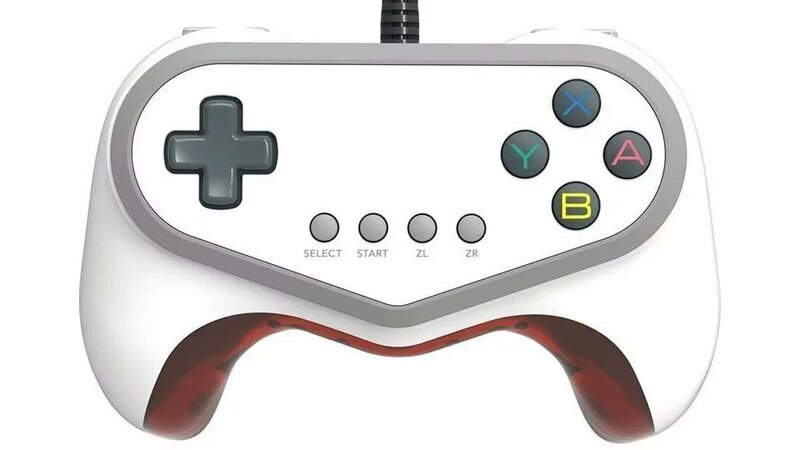 The controller was confirmed to be compatible with Pokken Tournament DX on Switch once it launches in September, but as it turns out, that compatibility extends to a lot more games than that. Early reports seem to indicate that the Switch recognizes the Pokken Tournament controller as a Pro Controller, meaning that it should be compatible with all games that support the Pro Controller. Of course, it’s missing features like the capture and Home buttons and HD rumble, but the Pokken Tournament controller could nonetheless be a nice, cheap alternative to the Pro Controller.